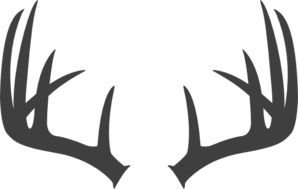 We are now booking deer and dove hunts. deer, dove, quail, and turkey hunting in the state! A GREAT WAY TO ENTERTAIN YOUR CLIENTS!